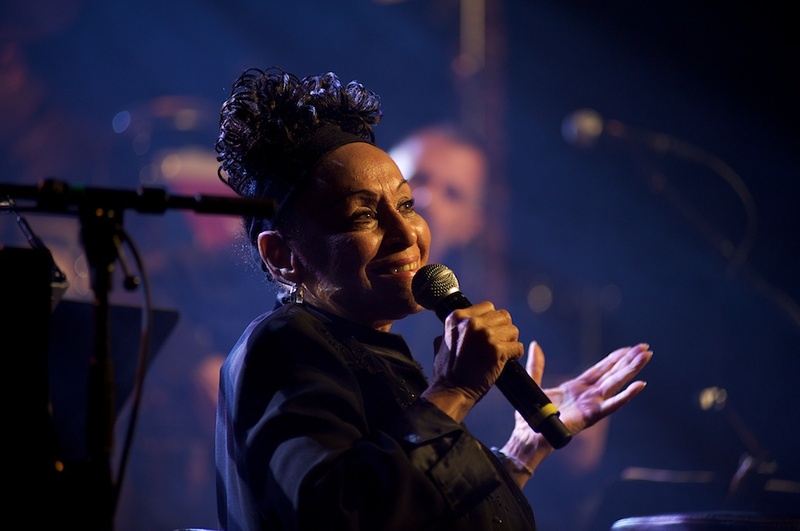 Omara Portuondo successfully concluded her first European tour in 2010 which included eighteen concerts in over a month performing material from her GRAMMY award winning Gracias release. Omara will return to Europe in July, with the Orquesta Buena Vista Social Club®. Omara and the group will offer three highly anticipated concerts in the United States (New York, NY; Chicago, IL; Los Angeles, CA) in late June. Upon her return to Cuba Omara will finish the recordings of her highly anticipated discography work, a duo album with Cuban pianist Chucho Valdés.